tohoku recovery 100% matching campaign – november 1-15! 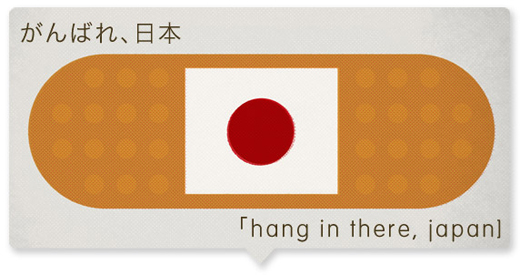 GlobalGiving is excited to host the Tohoku Recovery Matching Campaign starting November 1st to 15th this year! Starting at 12:01 am EDT on November 1st (13:01 pm JST on November 1st) GlobalGiving will match online donations at 100% made to projects that are related to earthquake and tsunami recovery activities in Tohoku, Japan. Qualifying organizations will receive an email from GlobalGiving with more information about participating. If you are working in the Tohoku region and have not received an invitation to participate, contact Mari Seto at mseto@globalgiving.org. Matching Campaign begins at 12:01am EDT on November 1, 2012 (13:01 pm JST on November 1st) until November 15, 2012 at 11:59pm EDT (13:59pm JST on November 16) or until funds run out. There is $100,000 in matching funds. Once funds have been depleted, no more donations will be matched. GlobalGiving will match up to $25,000 per organization. Projects that located in Japan, but not working on Tohoku-related issues will NOT eligible for this matching campaign. We encourage you to get donations in early, because matching funds will likely run out before the end of the campaign. Please note that GlobalGiving maintains the right to make a final decision on all matters concerning bonus awards and matching.